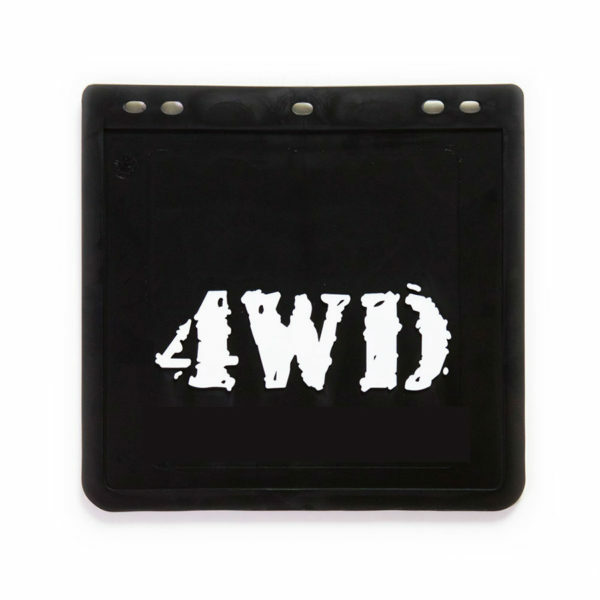 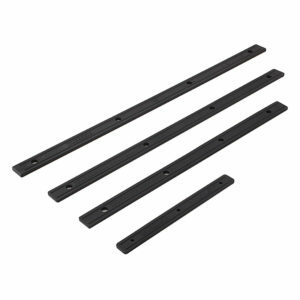 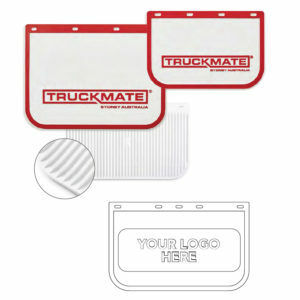 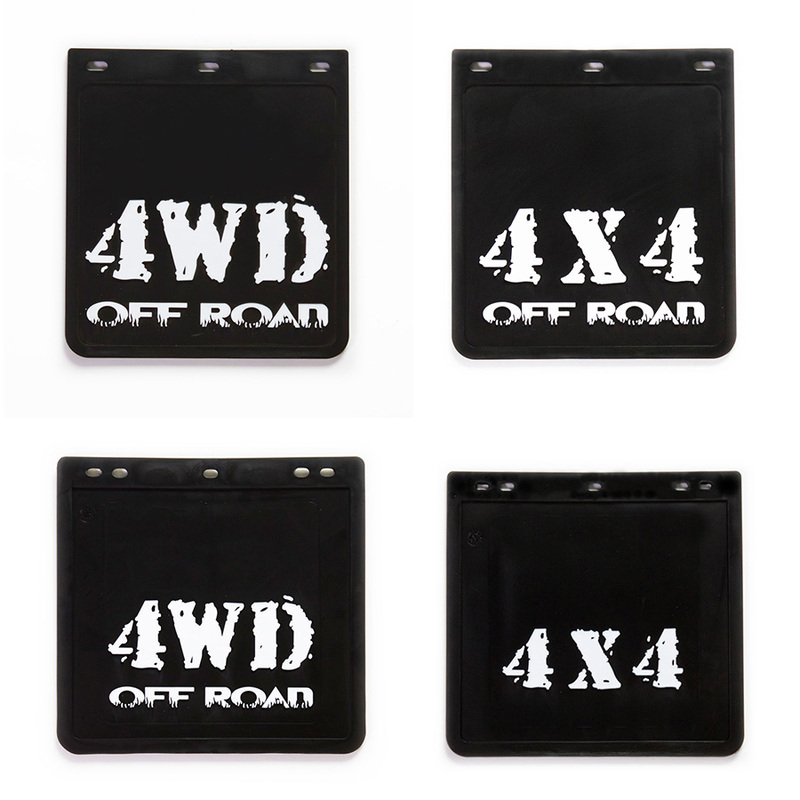 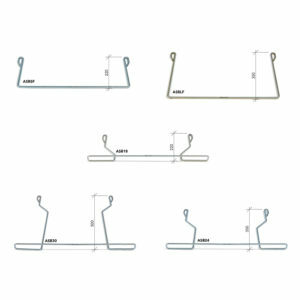 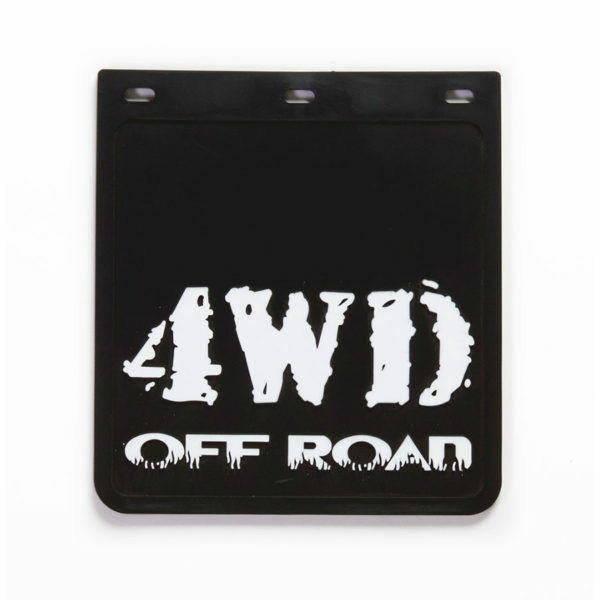 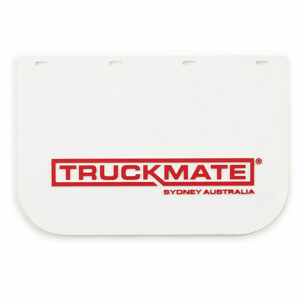 Printed mudflaps for 4 Wheel-Drives, utes and trailers. 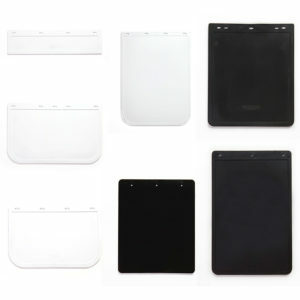 Available in black PVC with white print. 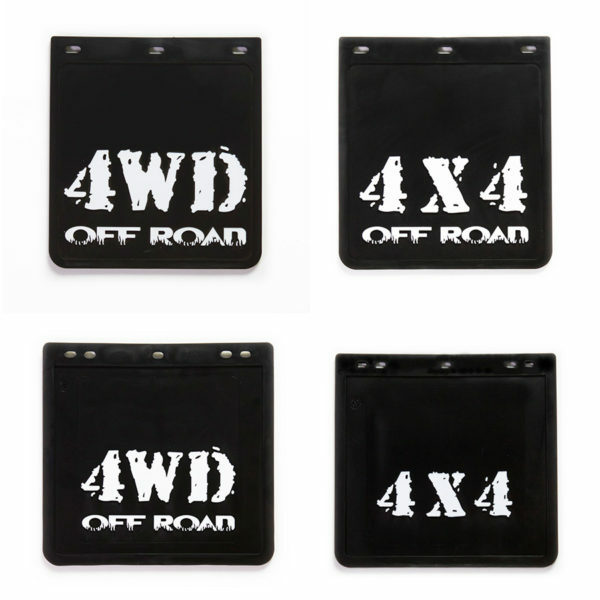 Options include: 4X4, 4X4 off-road, 4WD or 4WD off-road. 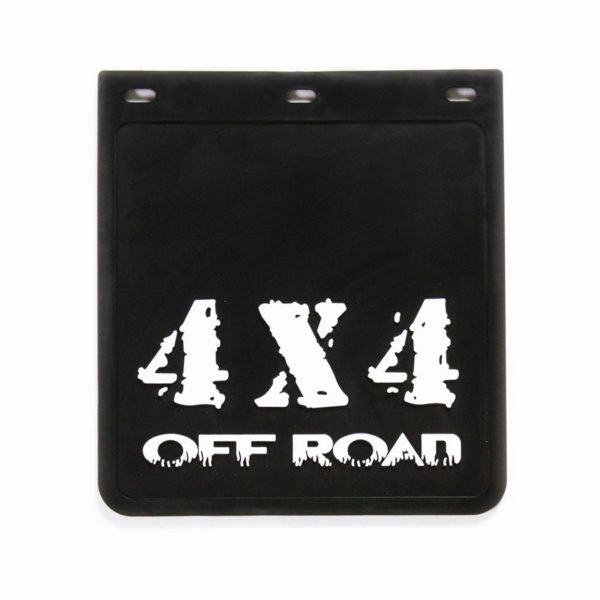 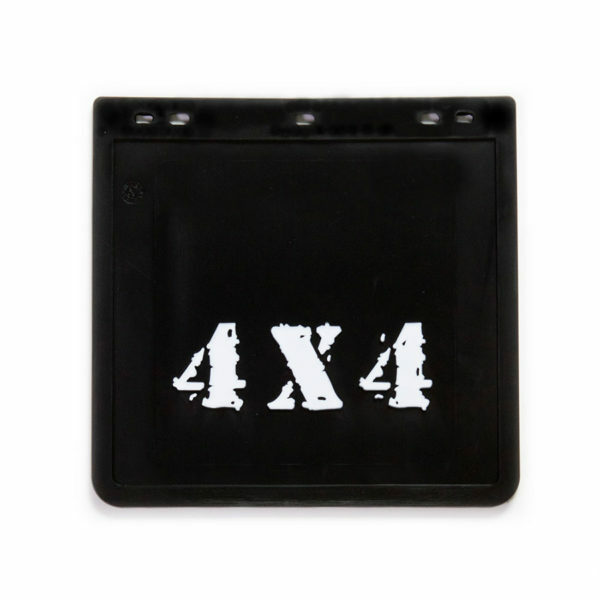 4X4, 4X4 off-road, 4WD, 4WD off-road.